Check out this promotion here from IHG where when you book a stay through the app, you can earn 3,000 or 5,000 bonus points. The offer says that, “This exclusive offer is valid for original recipient only.” But, I would try to register here. 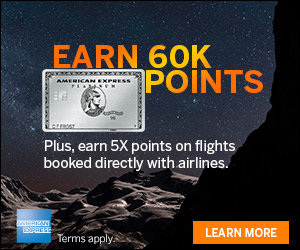 You should be able to stack this with the opportunity we told you about last week, 10,000 Bonus Points With Next Stay. And this one, Amex Offer For You Save $60 At This Hotel for some pretty sweet savings and bonuses. Open to legal residents in North, South and Central America, who are eighteen (18) years old or older at the time of registration. Members from Quebec and Brazil are not eligible for this promotion. Must be an IHG® Rewards Club member and must register member number in advance to participate in this promotion. Bonus Points will be awarded after your next qualifying stay booked through the IHG® app from February 27 – April 30, which must be completed on or by April 30, 2018 at any InterContinental®, Kimpton®, Crowne Plaza®, Hotel Indigo®, Holiday Inn®, Holiday Inn Express®, Staybridge Suites®, Candlewood Suites®, EVEN® or Hualuxe® hotel worldwide. Members who book through the IHG app and stay with a Bonus Points Package will be awarded 5,000 bonus points. 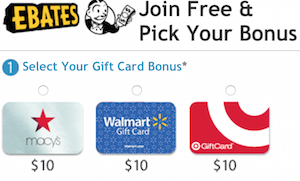 This is in addition to the points they will earn through the Bonus Points Package itself. Bonus Points Package rates are limited and subject to availability. Members who book through the IHG app and stay any other qualified rate will be awarded 3,000 bonus points. A stay is qualified when paying qualifying rates, which include most business and leisure rates. Only one room per member per stay will be awarded the applicable bonus points. Members are only eligible to be awarded once during the promotion period. 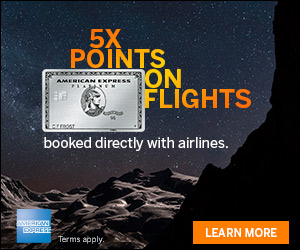 Allow 4-6 weeks from stay for bonus points to be posted to your account. IHG® Rewards Club members who have chosen miles as their earning preference will be awarded points for the promotion. Subject to standard IHG® Rewards Club Membership terms and conditions and earning structure, which can be obtained by visiting www.ihgrewardsclub.com. This exclusive offer is valid for original recipient only. If you like Kimpton, you can really do well right now! Check out all these offers and try to stack as many as you can to get the best deal! The Weekly Flyer, thanks a lot for the article post.Much thanks again. Fantastic.